I am not sure but when I mentioned the names to a few friends they wondered why certain people where added or not. 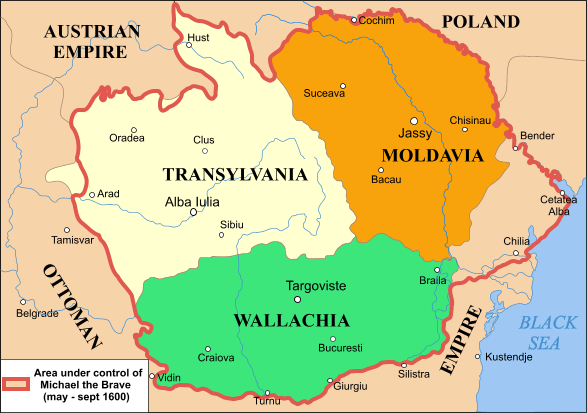 Vlad Tepes, also known as Vlad Dracula (or Dracul) was added, but he was not a despots or dictator as many of the others so named were. In fact he was a prince.. of Wallachia a neighbouring princedom. 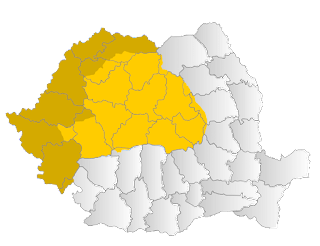 ( This along with Moldovia would become what would be the Princedom, Later Kingdom of Romania pre-1914. 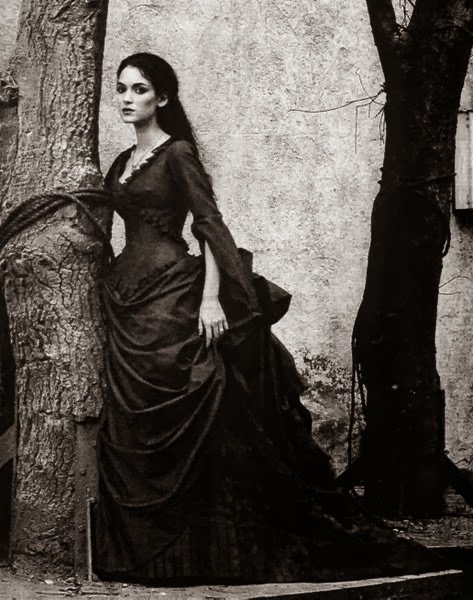 As for Elizabeth Bathory, a serial killer in my mind is not a tyrant, merely a serial killer. 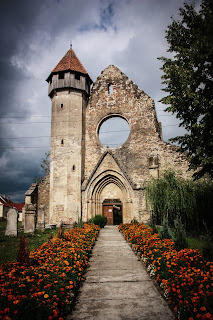 I suspect she was added since she was of noble birth and her relations had connections to many of the Hungarian and Wallachian royalty. Granted they do a lot ofr Transylvania, in terms of tourist money, as who doesn't want to go to Bran Castle and take pictures? So, with these two names included in this book, who would you personally add as a tyrant? Serendipity: When wonderful, unplanned things happen unexpectedly. 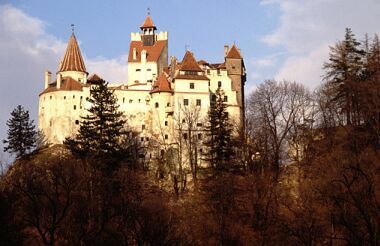 That is the only explanation for me ending up in Transylvania on Halloween, 1994, at Bran Castle. Long, long before anyone thought of Dracula Tours, in fact, it was less than 5 years after the Romanians deposed their nasty dictator, a time when animal-power vehicles outnumbered gas-powered vehicles on the roads. It was a wonderful adventure - even though we couldn't find flushing toilets anywhere in the countryside. Here's some pictures and a quick blogspot about my trip.